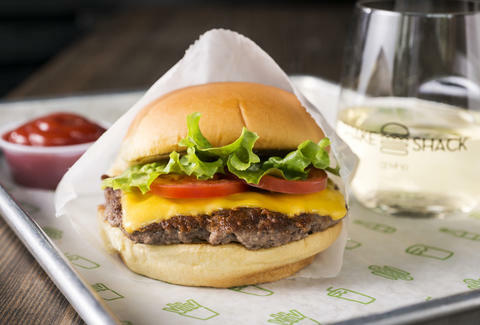 For those of you who've been living and working in Midtown East, struggling with knowing everything about Shake Shack, but having to eat things that aren't actually Shake Shack for lunch -- the dark days are over. 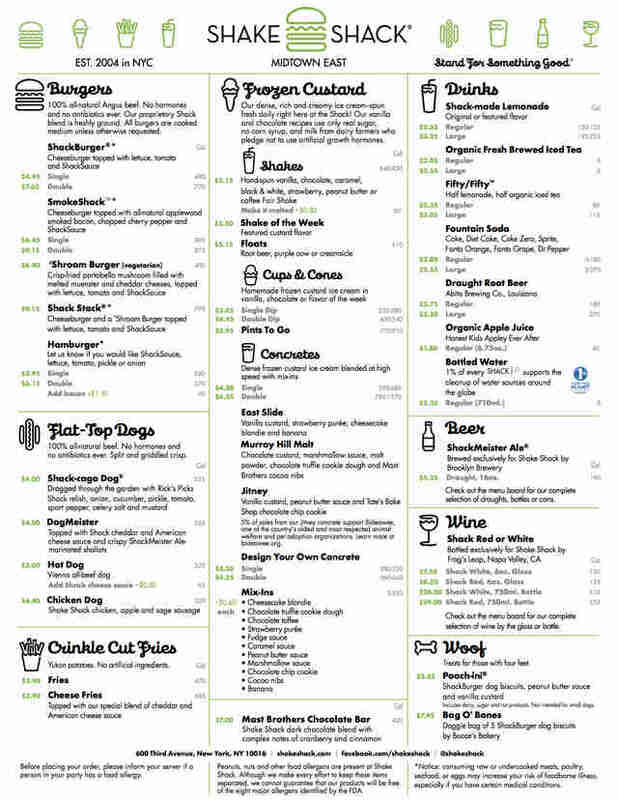 The new Shack is open RIGHT NOW on the corner of 40th and 3rd. Andrew Zimmer is Thrillist's NYC Editor and he knows exactly what he's getting for lunch today -- a salad, 'cause he's on a diet, but next week, it's burgers all the way baby. Follow him on Twitter and Instagram.